At Baselworld 2015, Swiss watchmakers took their stances either alongside or against the Apple Watch, according to a report by CNN. 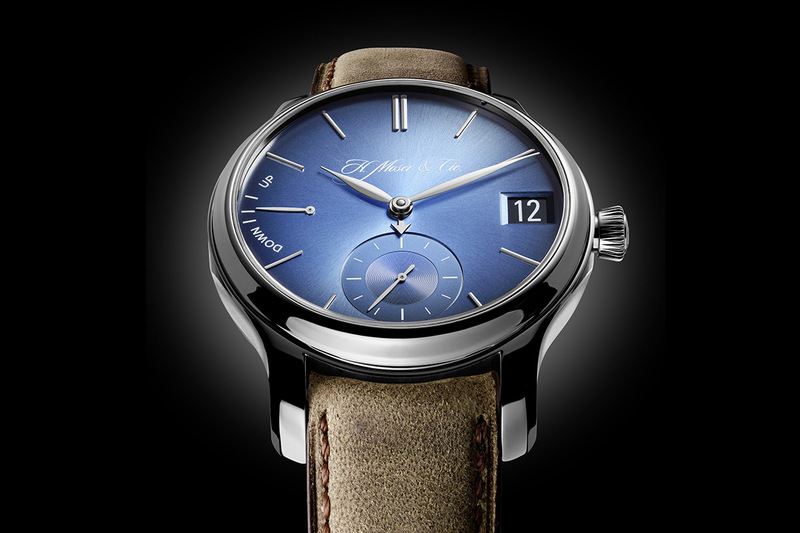 The annual exposition, held every year in Basel, Switzerland, is where major retailers pick out and order their luxury timepieces for the upcoming 12 months. This year, Baselworld boasted 141,000 square meters of stalls, and the reaction of Swiss watchmakers to the Apple Watch was decidedly mixed. Chopard co-president Karl-Friedrich Scheufele was a bit stronger in expressing his doubt about the threat of the Apple Watch to Swiss time. “When it comes to a higher end watch,” he said, “I really, strongly believe in mechanical movements and the beauty of these movements is that they last for generations and you don’t have to worry about batteries and recharging.” Even Scheufele admits, though, that the Apple Watch could spur the wristwatch to make a return. If Apple’s smartwatch encourages the younger generation to wear a wristwatch instead of just checking the time on their phones, Scheufele believes it could “feed a chain of aspiration” that would lead to more watch sales for brands like Chopard. 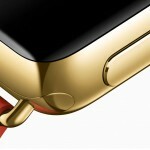 The threat of the Apple Watch is greater towards the lower-priced, higher-volume watchmakers like Swatch and Tag Heuer, though. 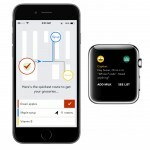 Both companies have responded to Apple’s wearable by developing their own connected watches. These moves are very understandable, because Citigroup estimates the market for wearable technology will be worth $10 billion by 2018. The Apple Watch begins preorders on April 10, and hits the retail shelves at Apple Stores and select fashion retailers on April 24.